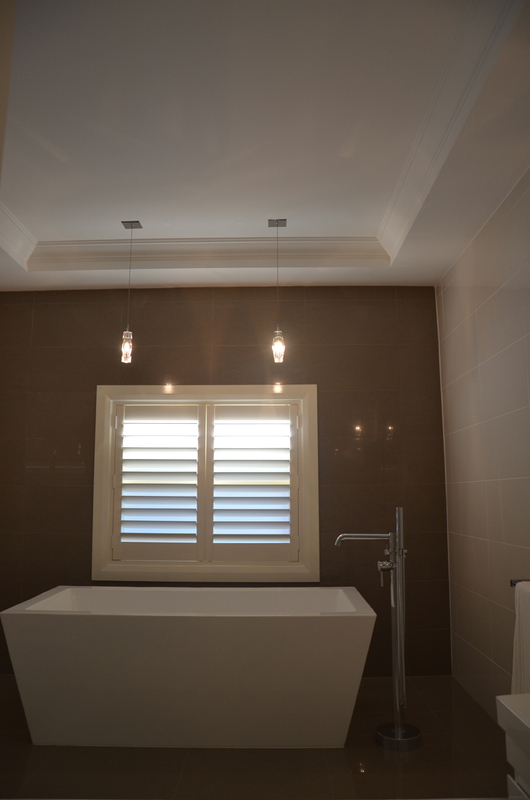 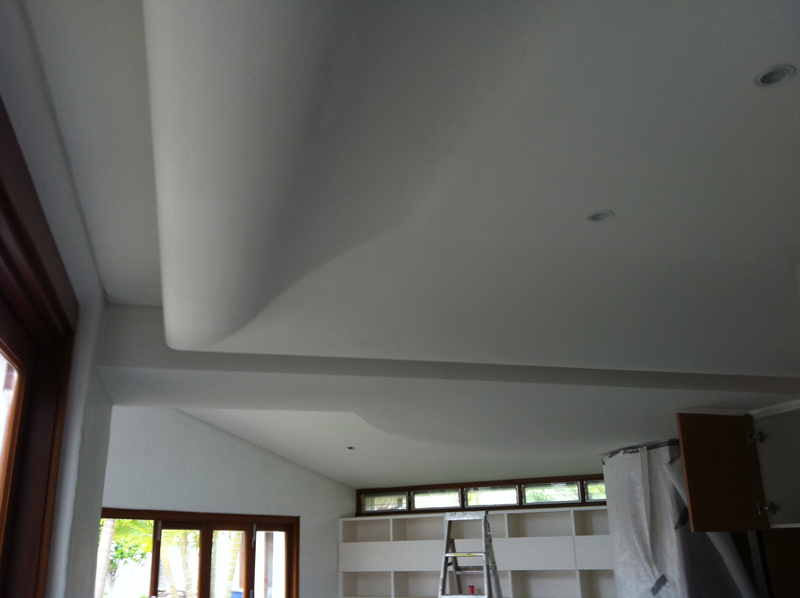 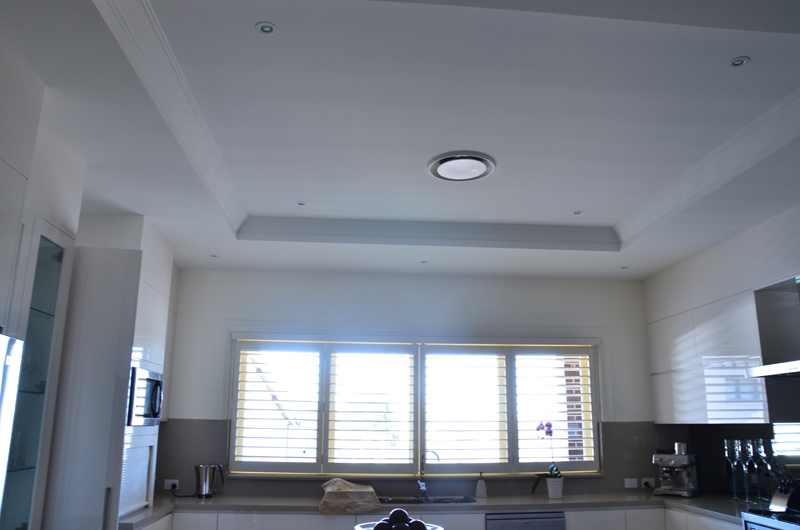 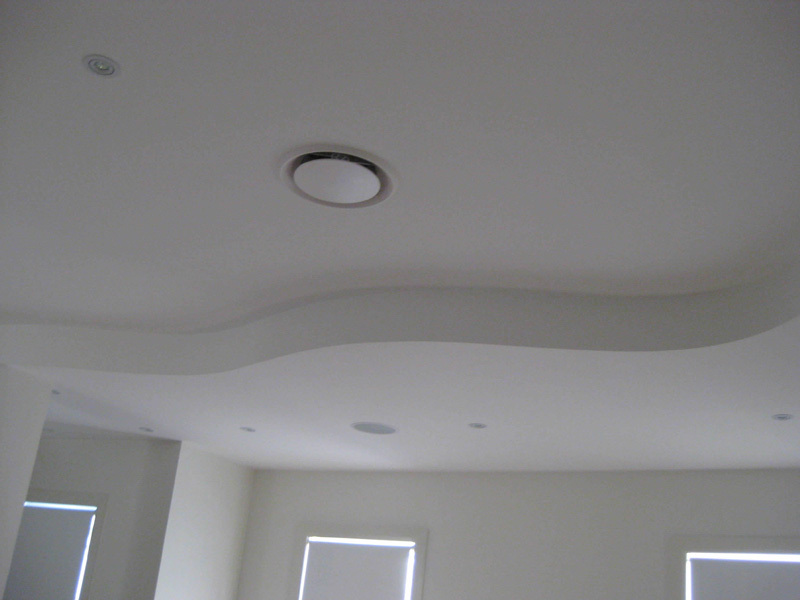 With over 17 years of experience within the industry, Empire Interior Plastering can do any project, no matter how big or small. 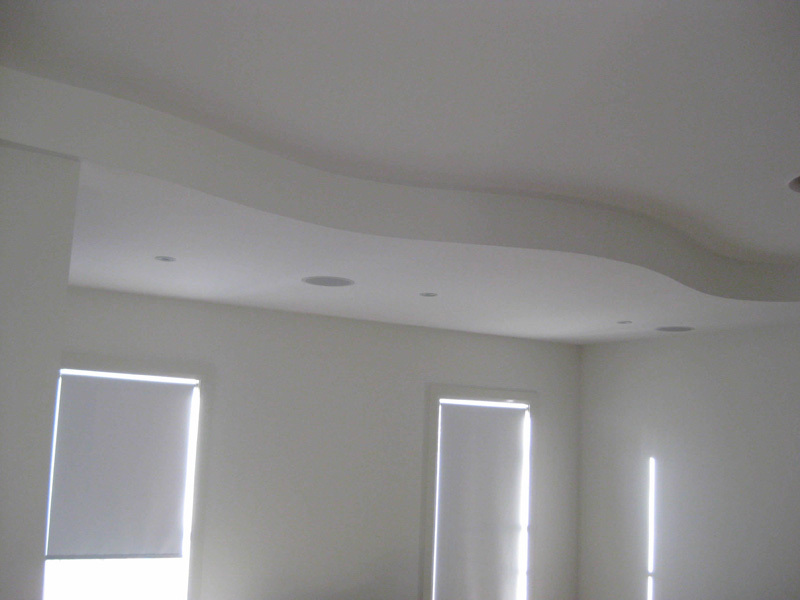 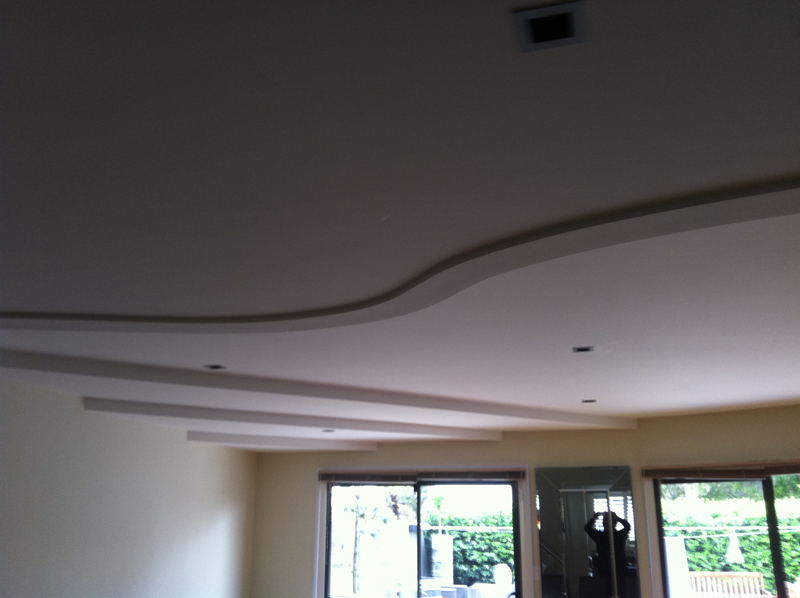 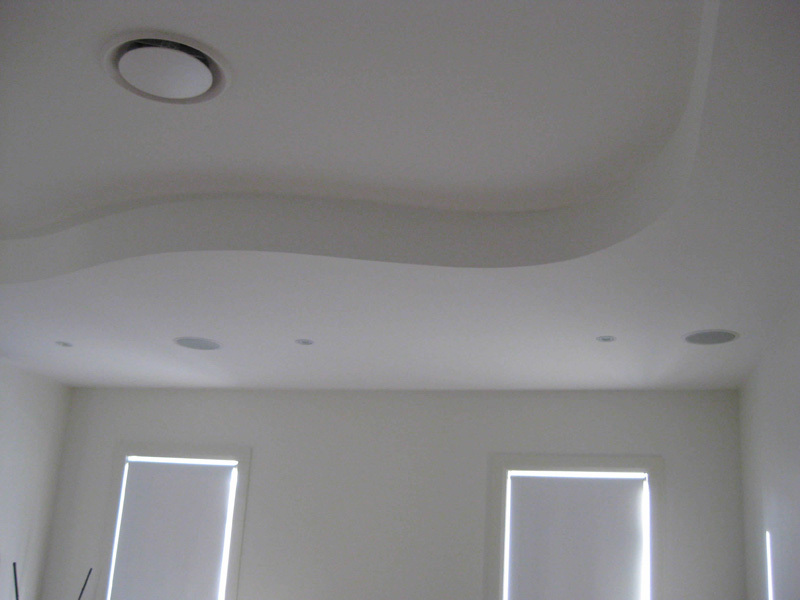 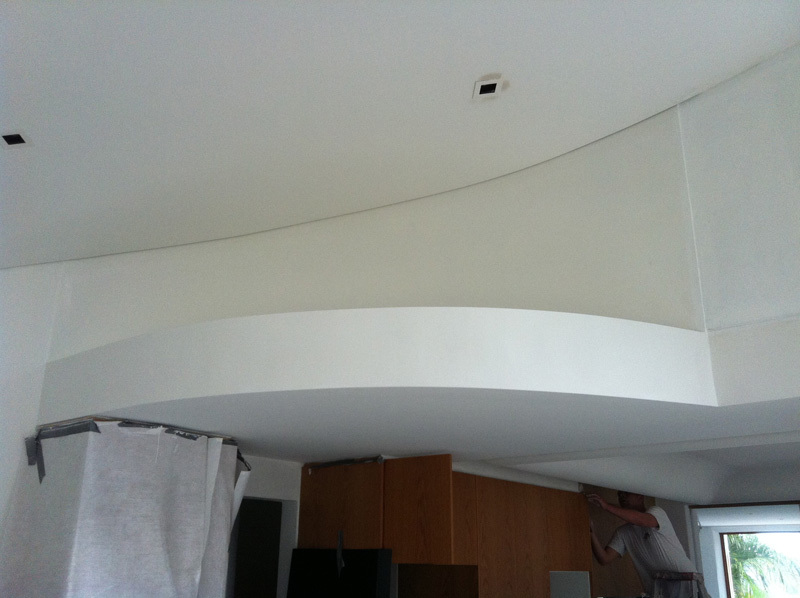 Whether you're after straight, curved or multi step Bulkheads, call us today and we'll make it happen. 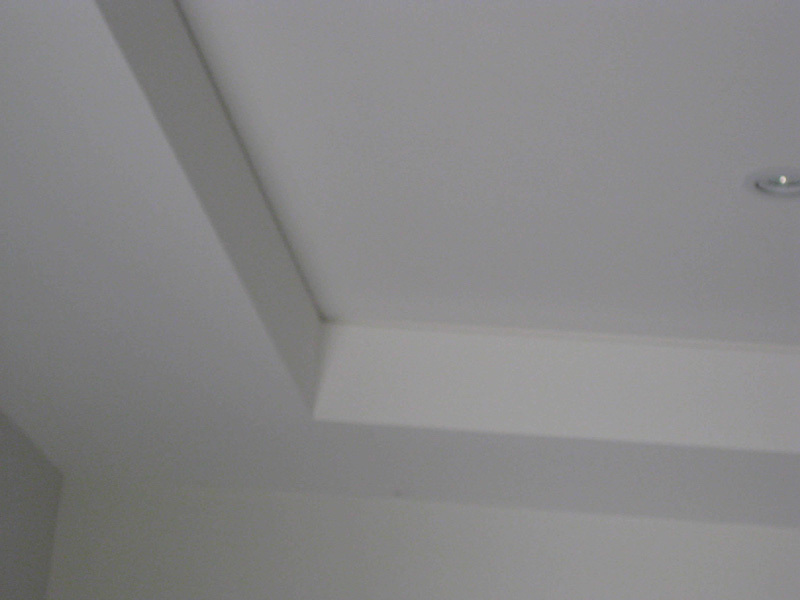 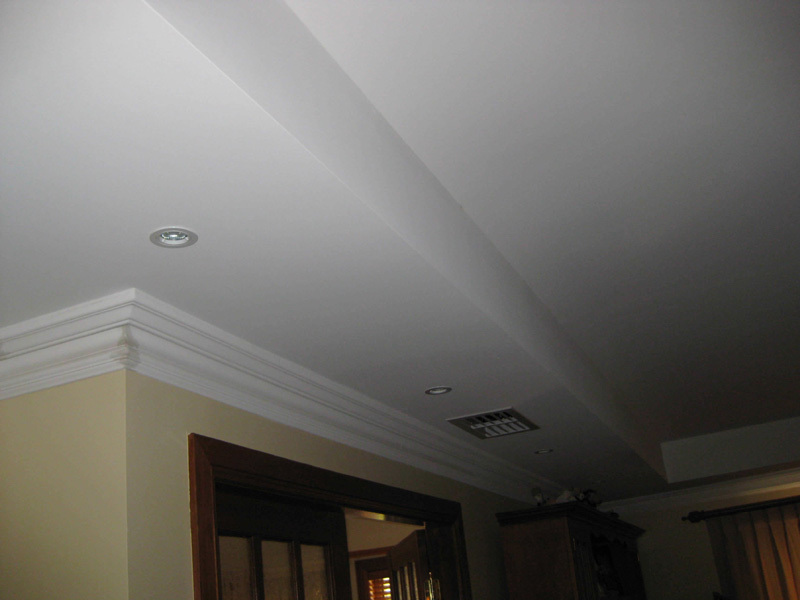 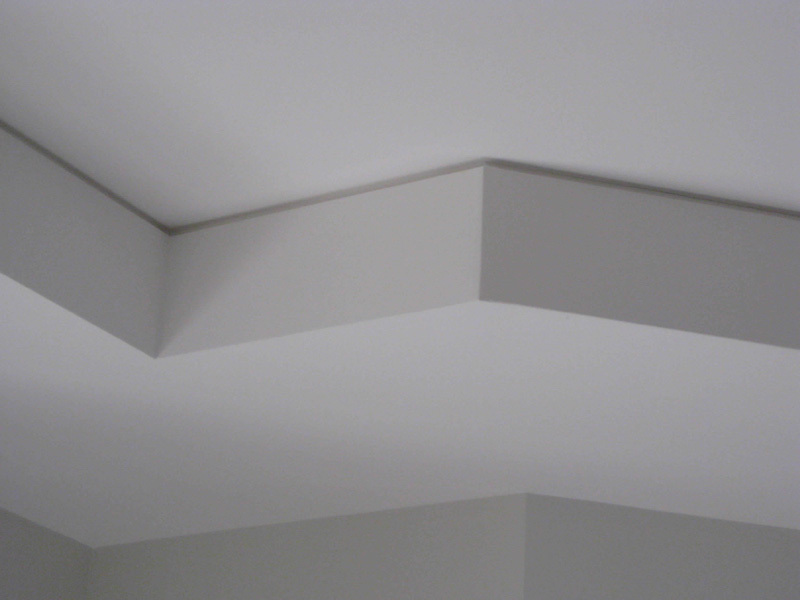 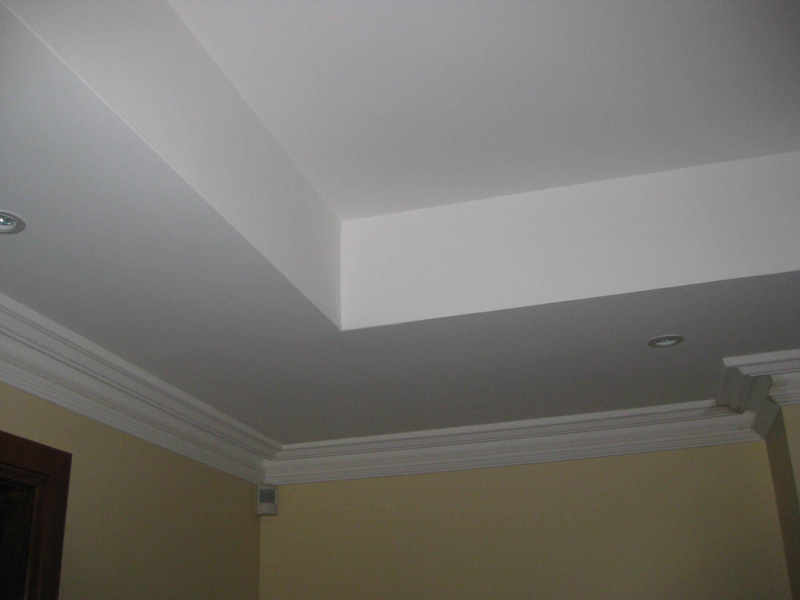 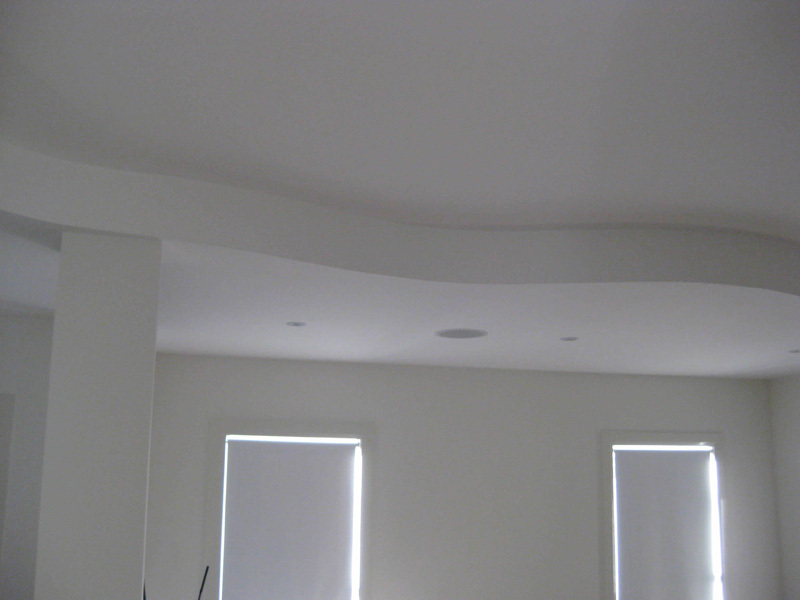 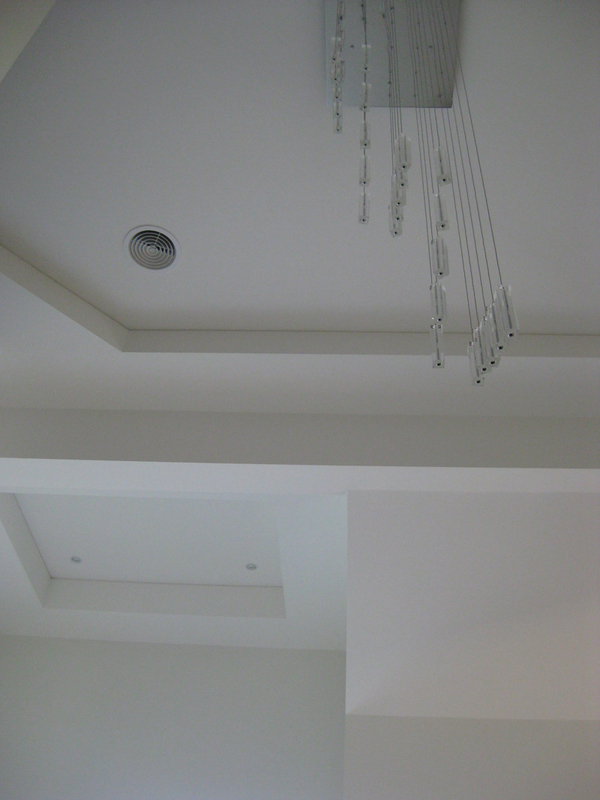 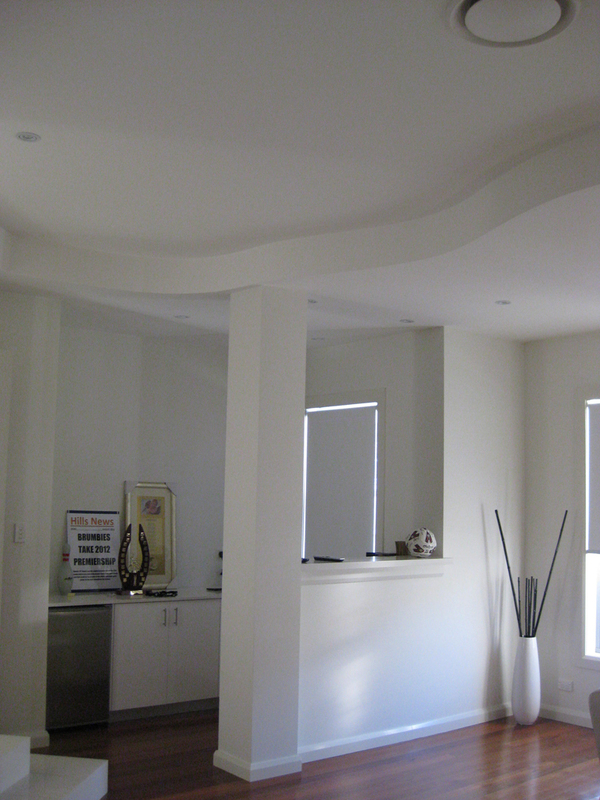 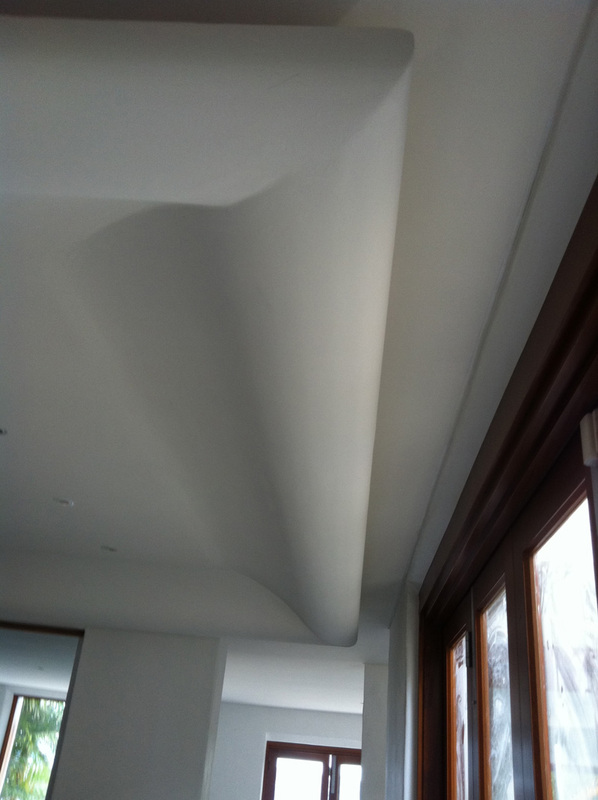 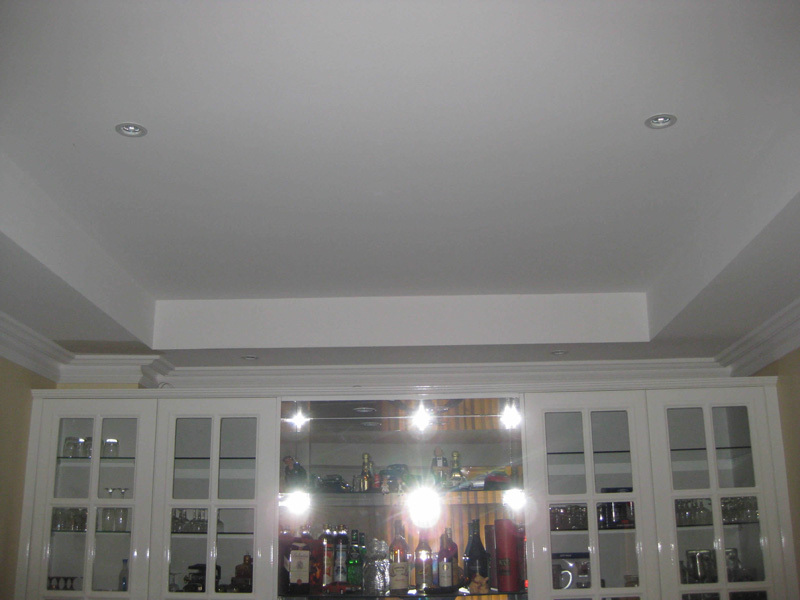 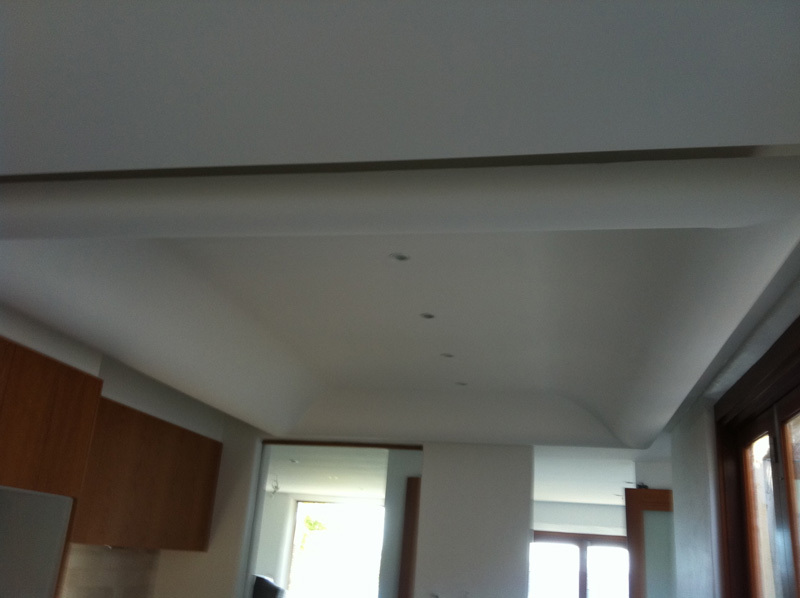 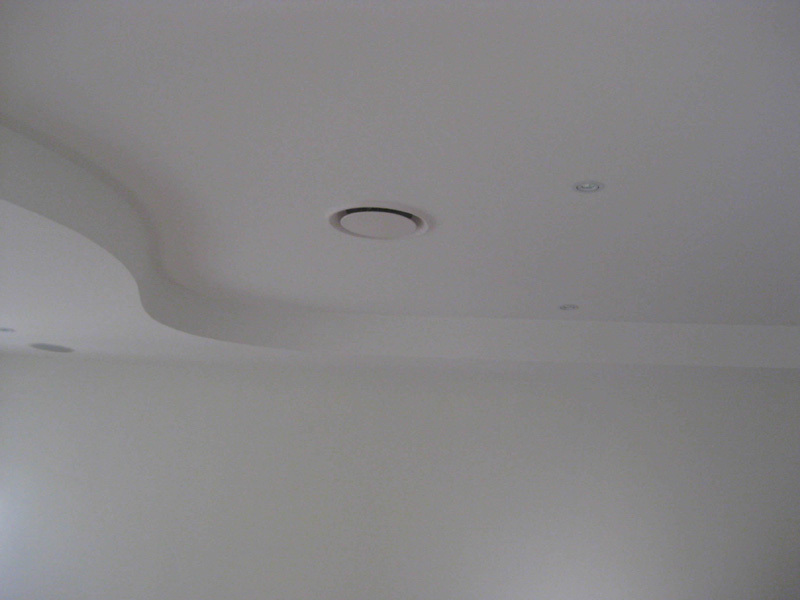 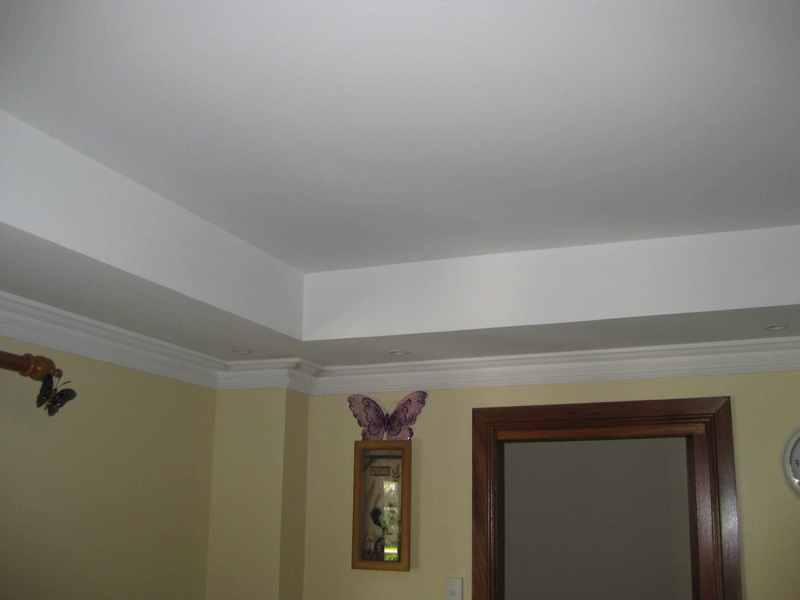 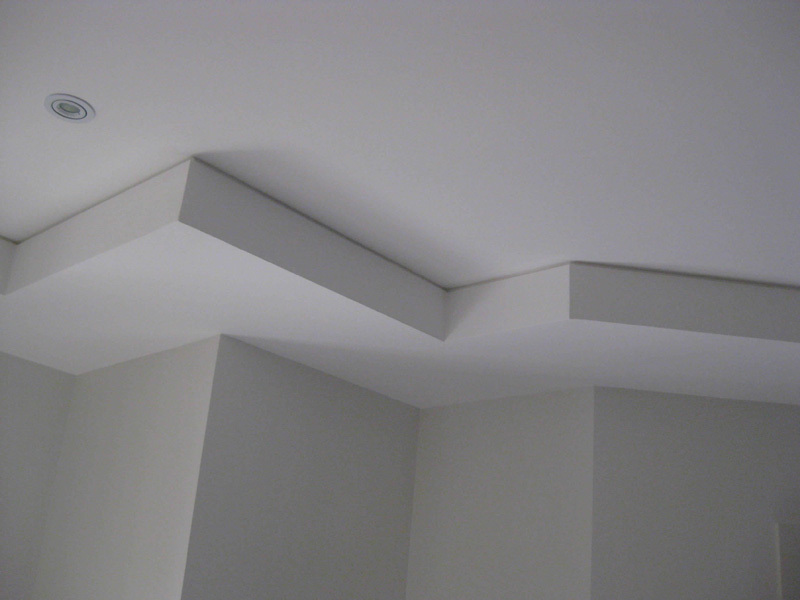 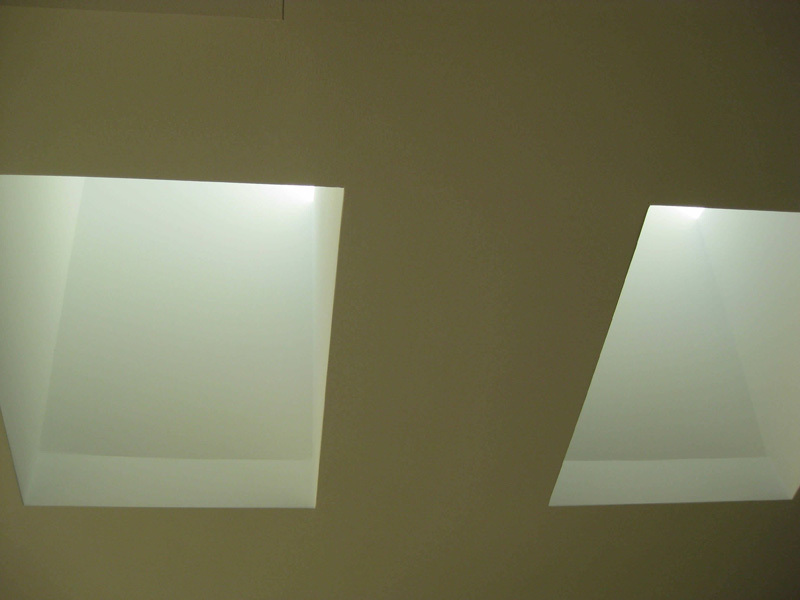 Ceiling Bulkheads are a popular feature in many luxurious homes, though it doesn't have to this way. 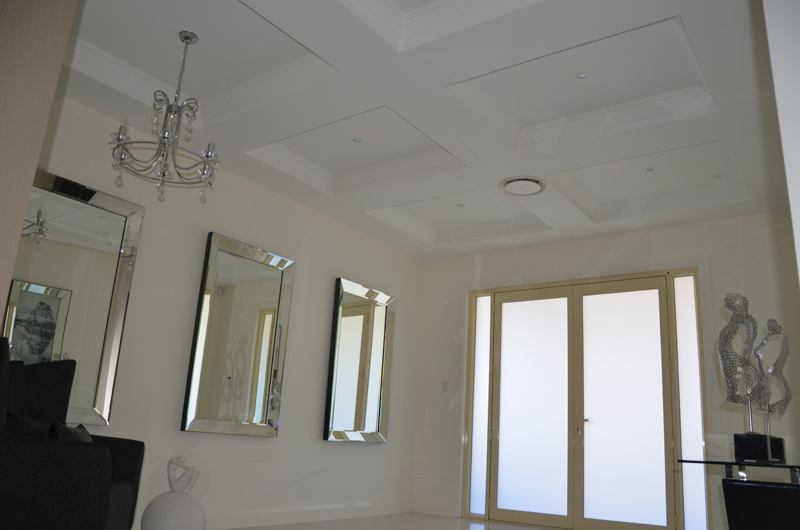 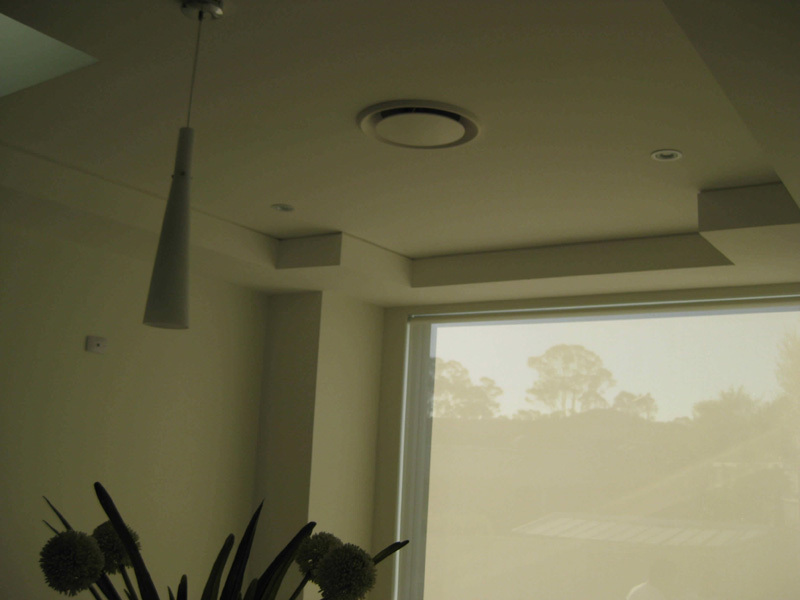 While Bulkheads serve mainly for Style, they too can assist with concealing wiring, air-con, plumbing and change of ceiling height. 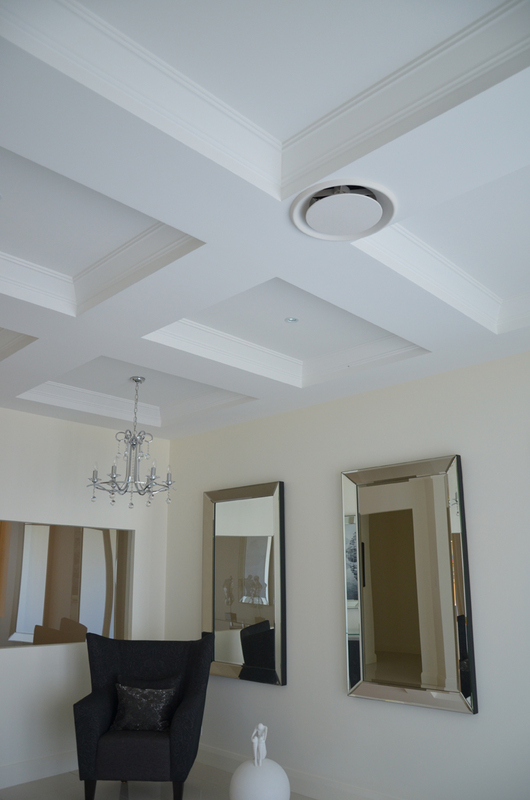 So make sure you check out our photos to see how Bulkheads can tastefully define any area, as the styles and features are limitless. 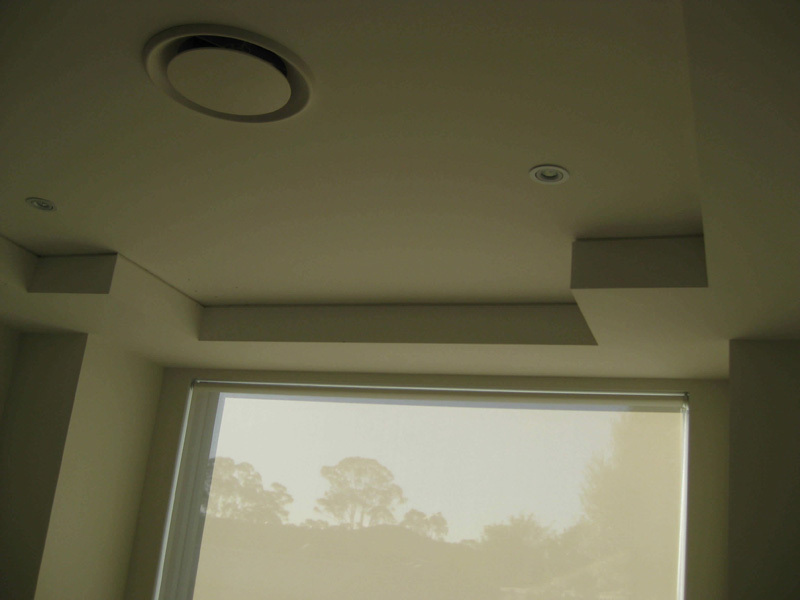 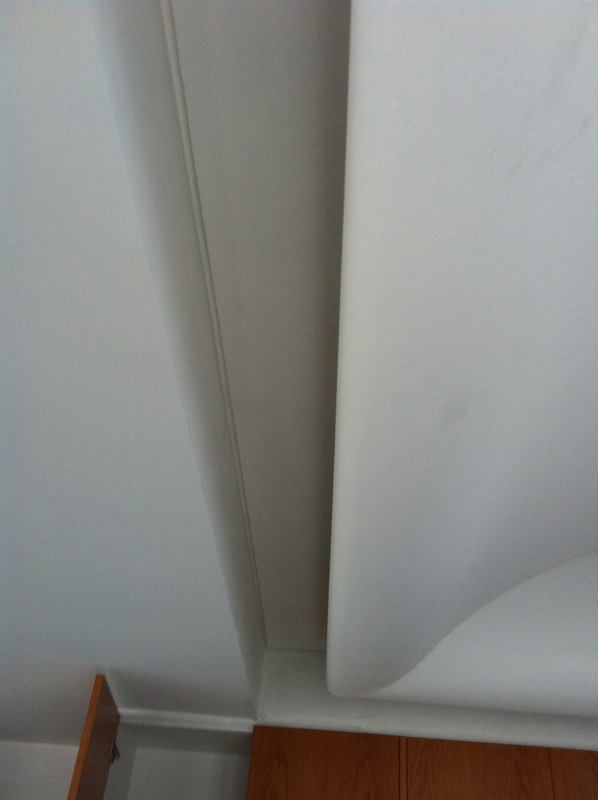 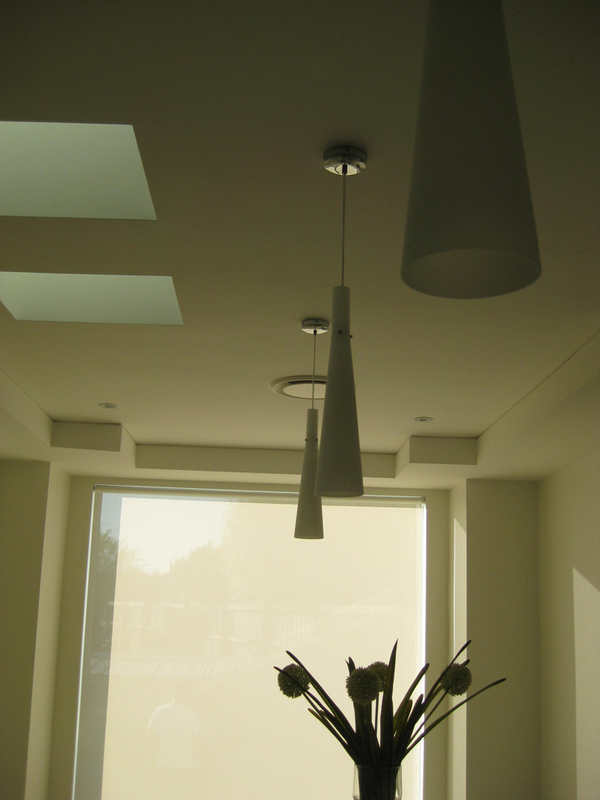 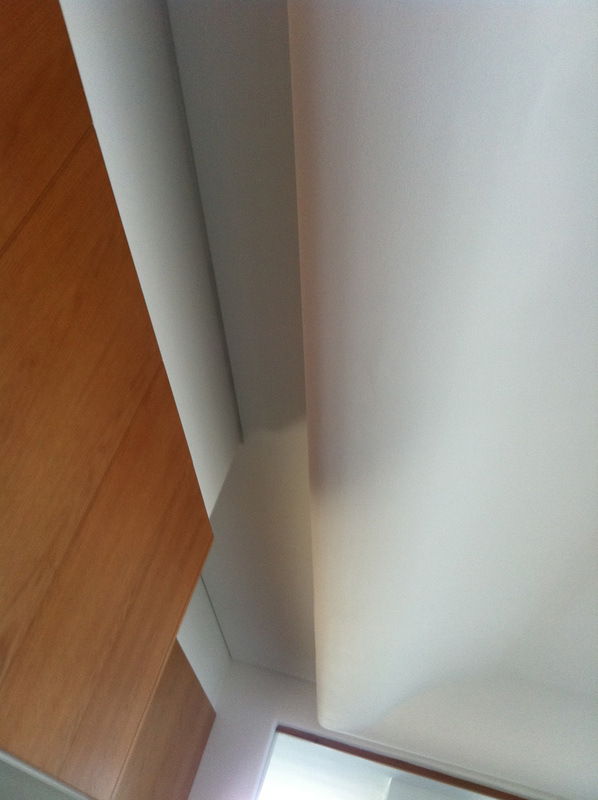 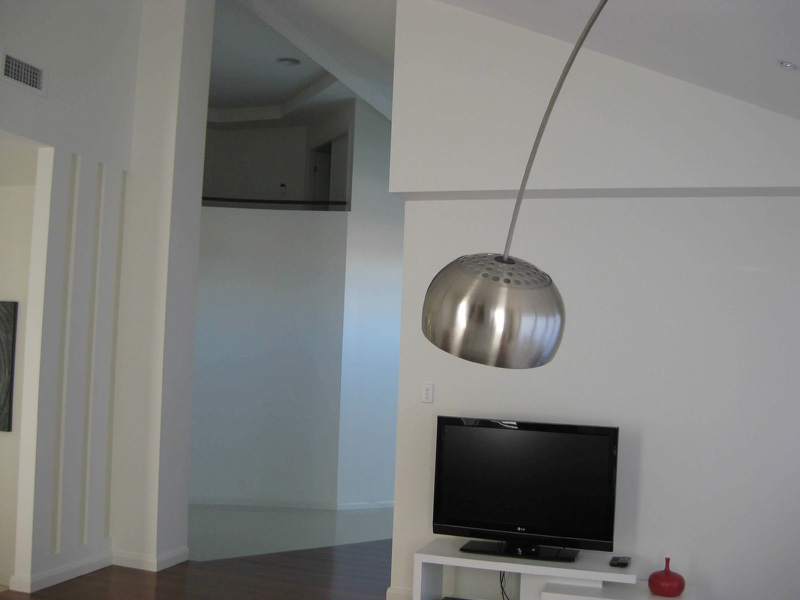 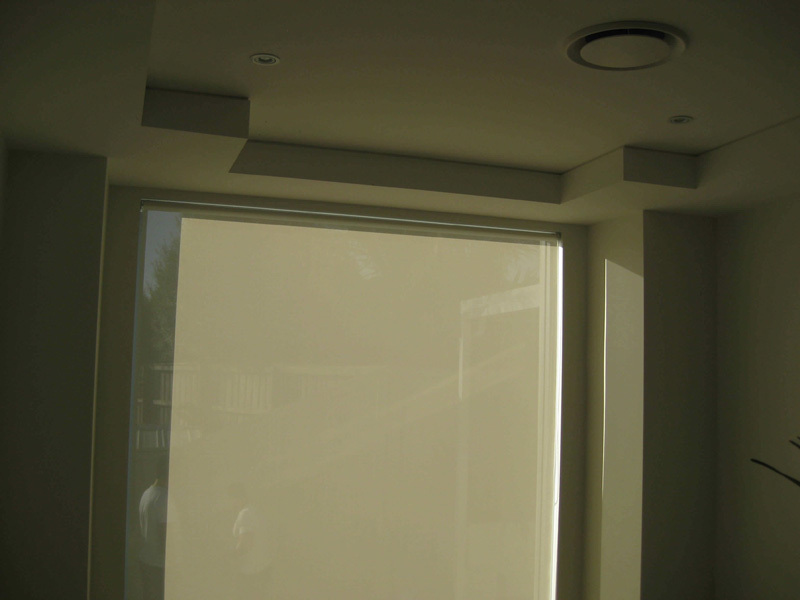 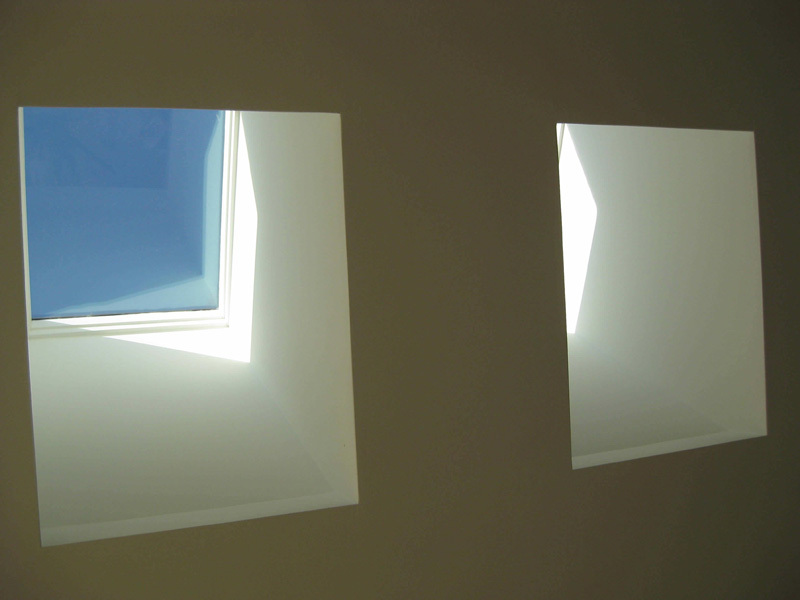 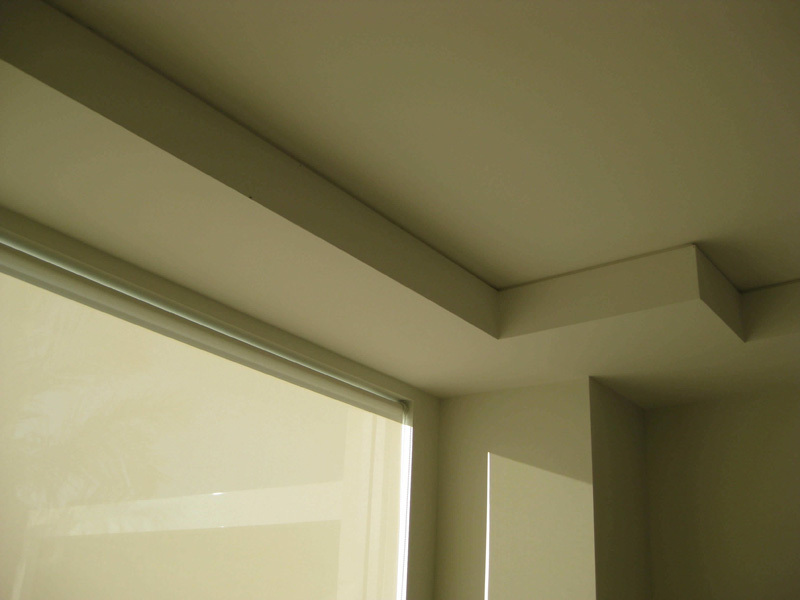 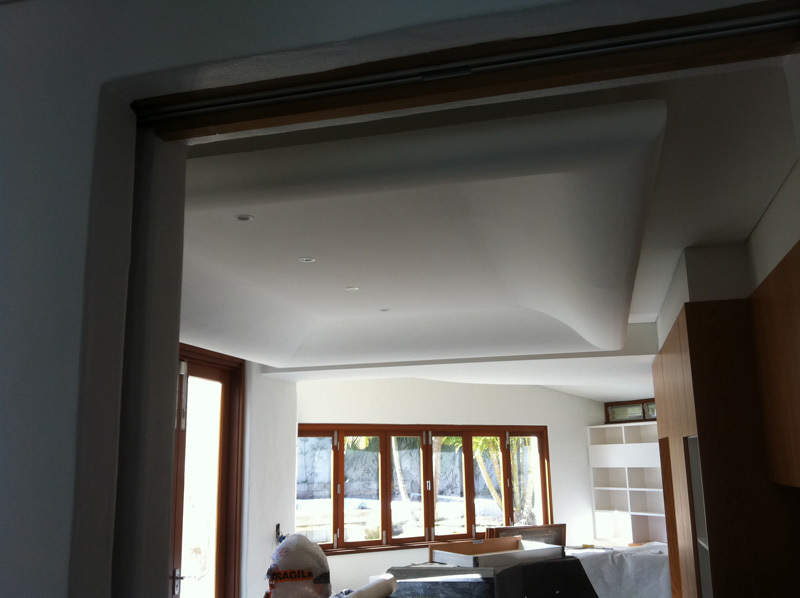 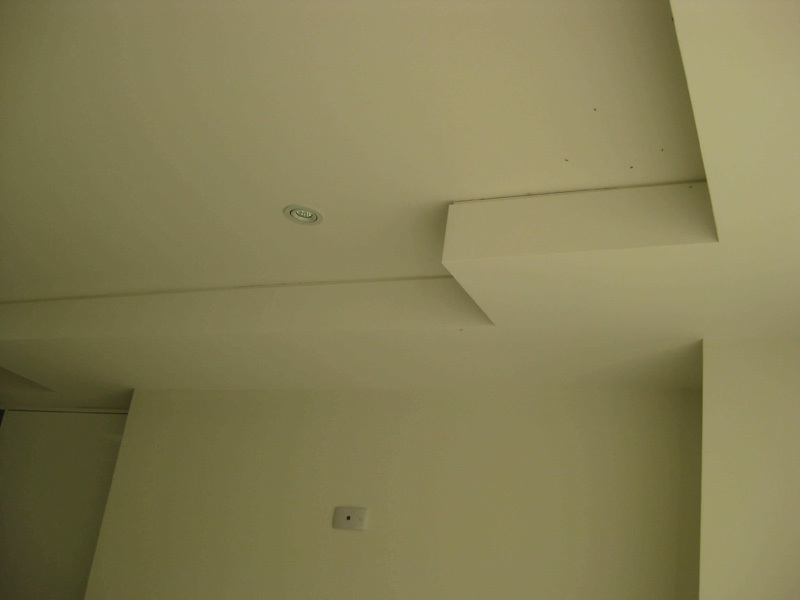 To see images showing a Bulkhead fit out: Click Here. 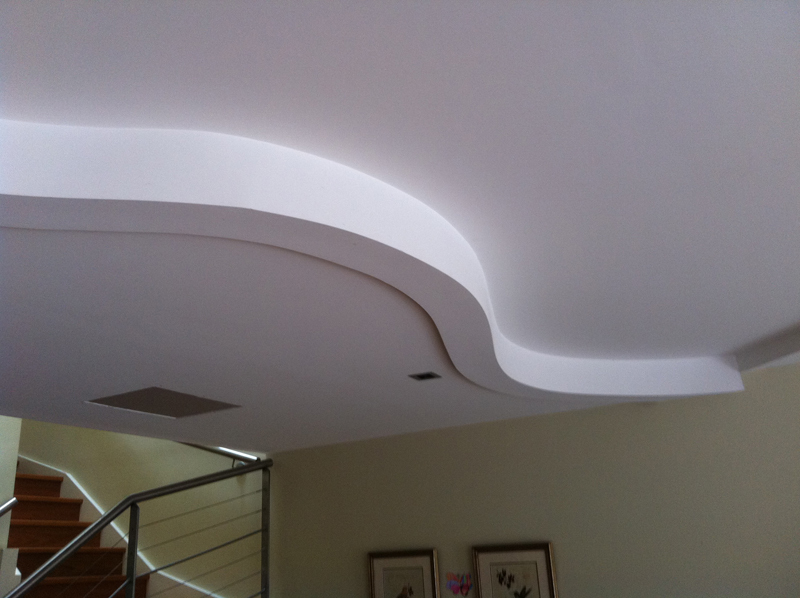 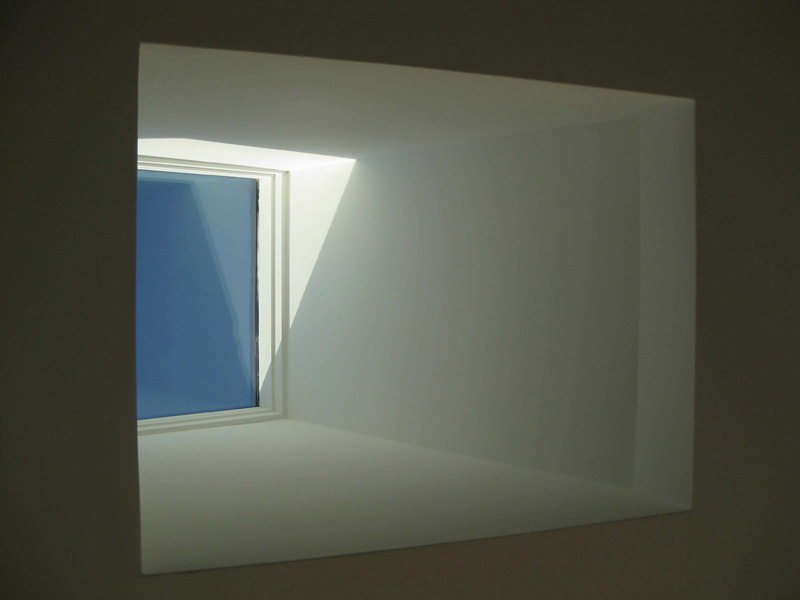 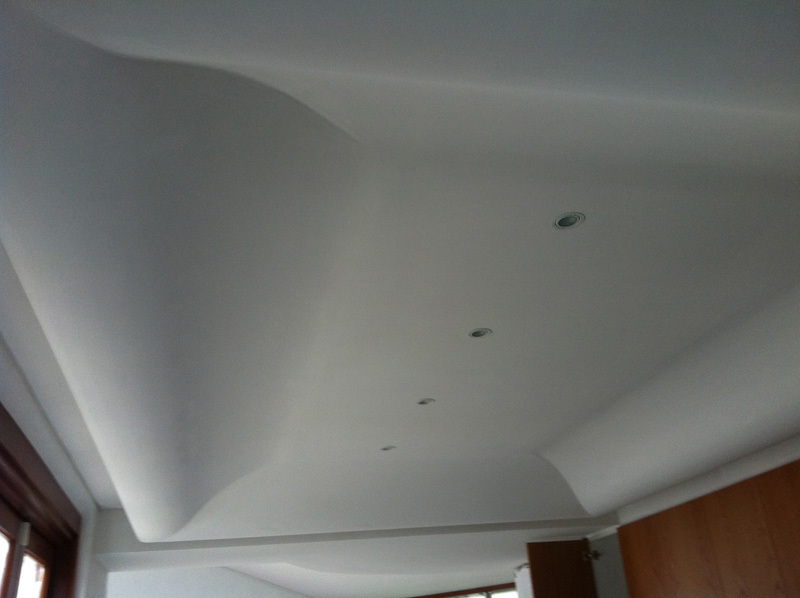 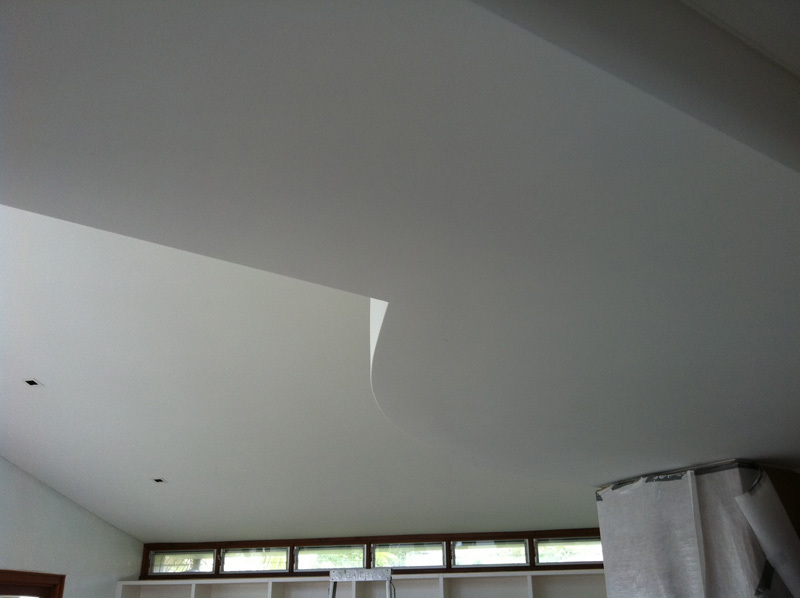 Make sure you contact us today to arrange a Free Consultation and discuss your Bulkhead Interior Plastering needs.